Don’t want to share? Have the whole of Jump Heaven to yourself! If you are planning on having a large party, then why not consider our exclusive arena hire and have the place to yourselves. Jump Heaven is the UK’s first Ninja Warrior, Trampoline, Total Wipeout and Parkour Arena and it can be all yours for one hour or more! 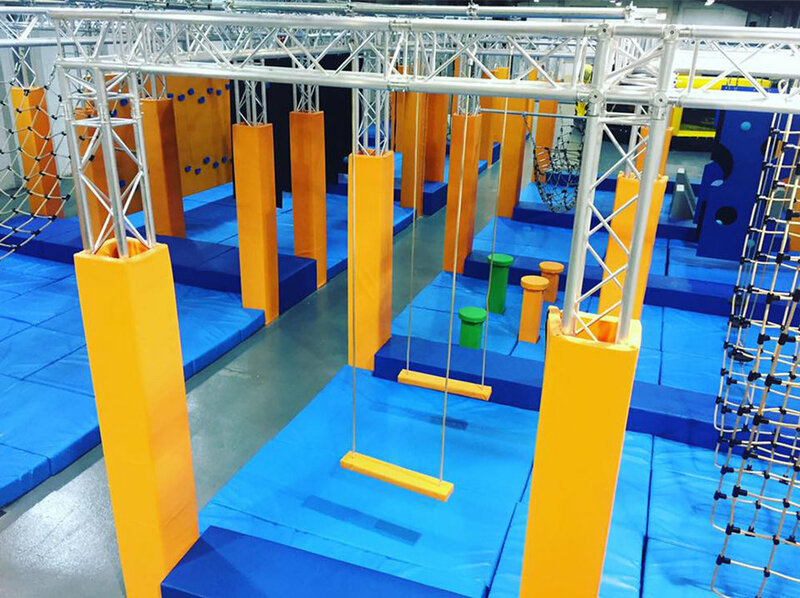 You will have Trampolines, giant airbags to practice your flips, Basketball and Dodgeball to practice your throws AND you will have the Ninja Warrior, Total Wipeout and Parkour Course all to yourselves to get loads of practice in and have non-stop fun! P.S I forgot Jump Heaven has the first Lifesize Table Top Football in the world, for your 6-a-side matches. Staff VS Management! 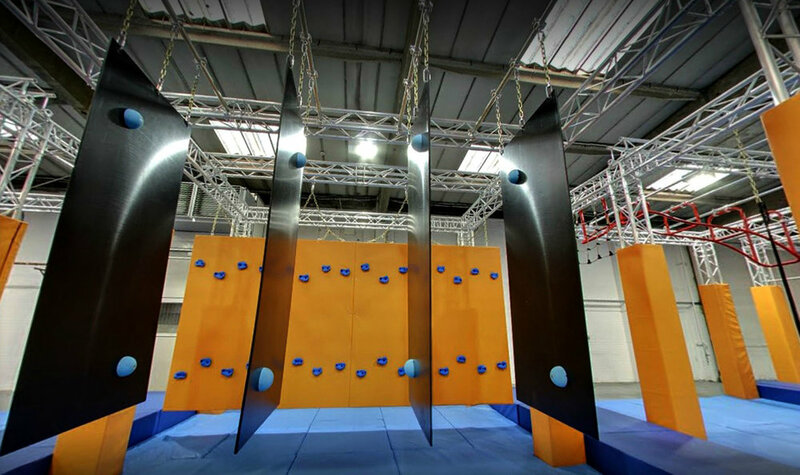 We can also offer you games and fun challenges when you hire Jump Heaven, including: Dodgeball Tournaments, Climbing Wall Challenges and a Total Wipeout Competition. We also have our own on-site catering facilities, where we can provide anything from light refreshments to burgers and chips or even Kangaroo - don't knock it, until you've tried it! OFFERS ARE NOT VAILD FOR USE WITH ANY PARTY PACKAGE OR EXCLUSIVE VENUE HIRE. EXCLUSIVE ARENA HIRE IS NOT AVAILABLE DURING WEEKENDS AND SCHOOL HOLIDAYS. © 2017 Jump Heaven. All rights reserved.